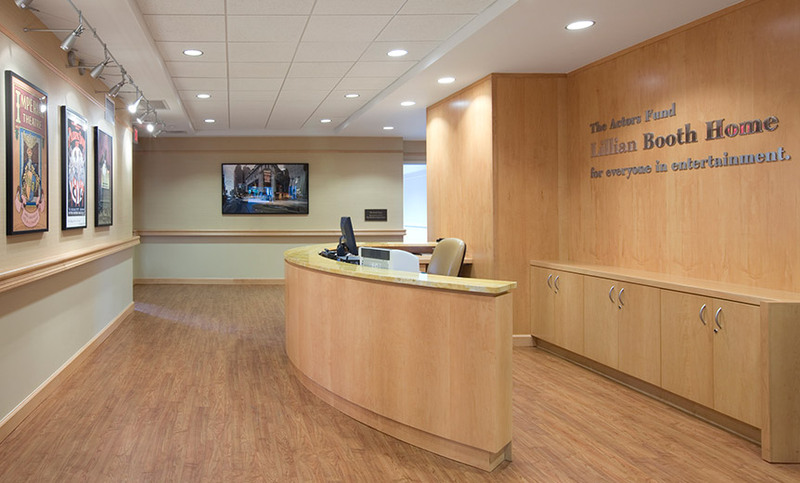 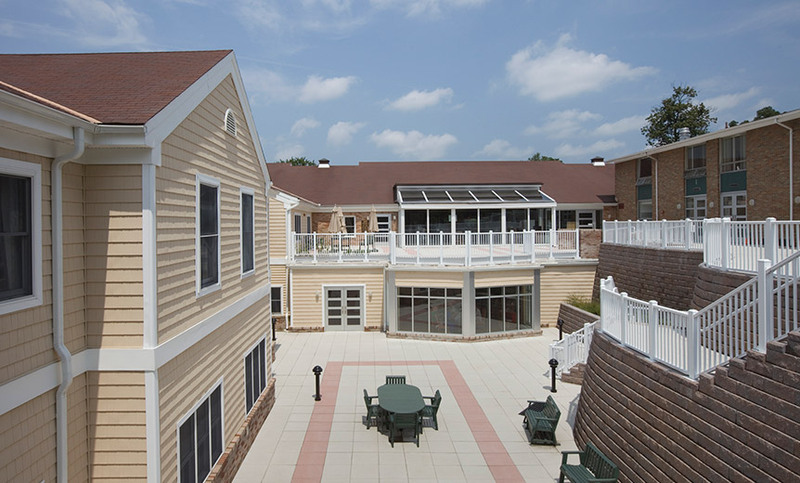 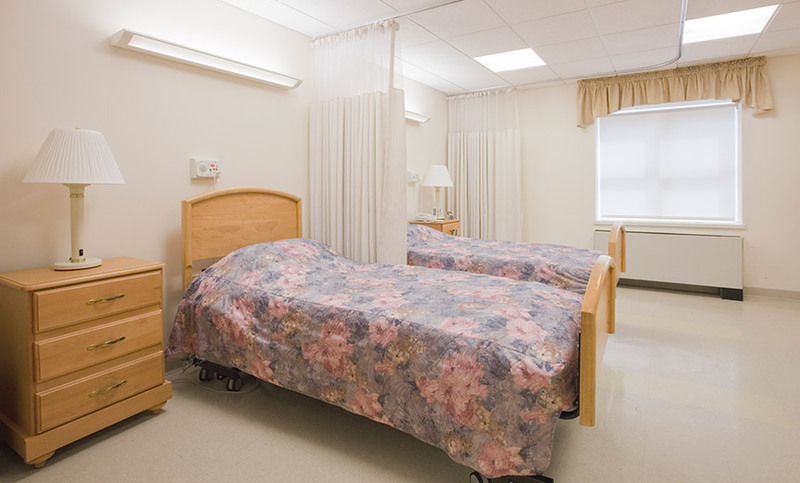 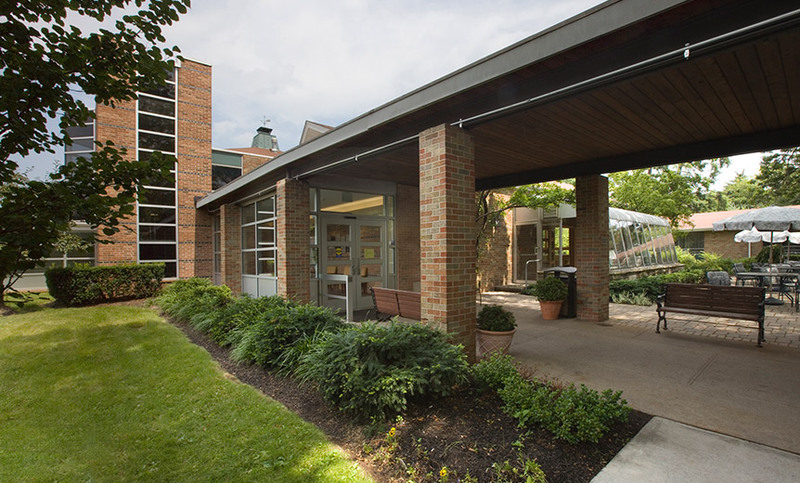 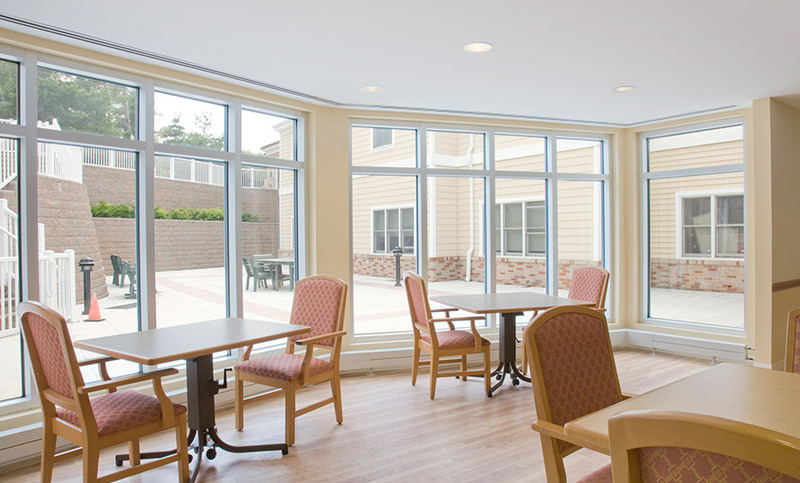 Lillian Booth Actors Home - MAST Construction Services, Inc.
An additional 15 beds to the skilled nursing facility, increasing capacity from 67 to 82. 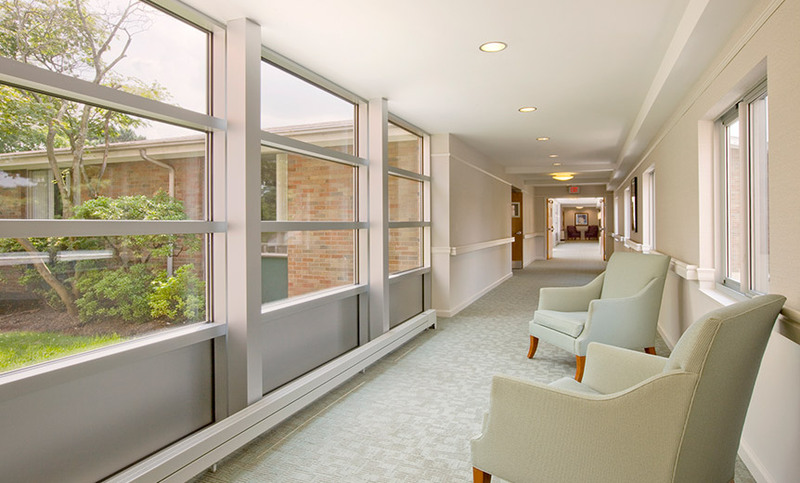 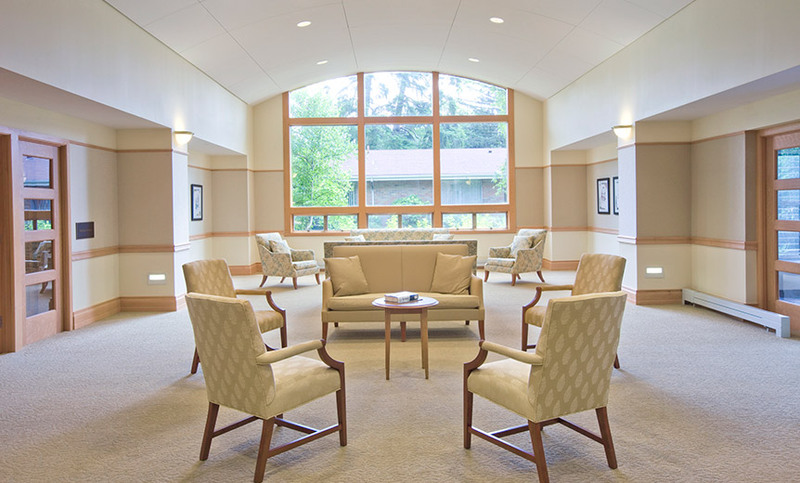 The expansion of sub-acute care, offering more residents IV therapies, wound care, pain management, and hospice. 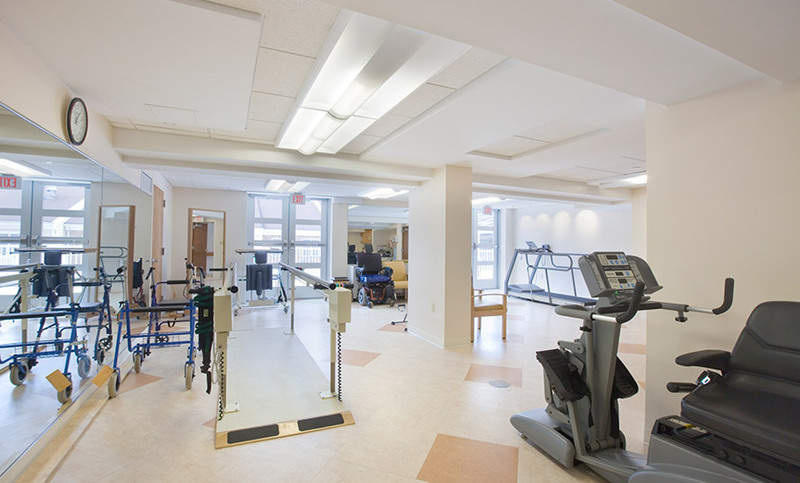 The creation of a progressive rehabilitation and activities wing to provide physical, occupational and speech therapies. 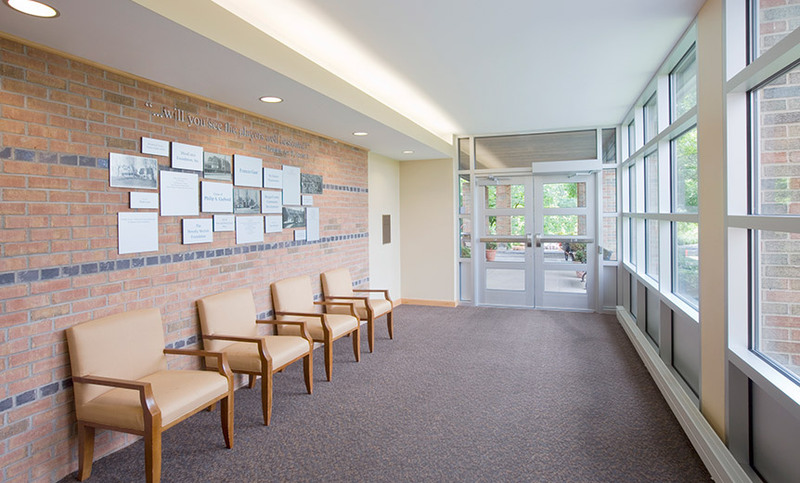 The renovation of the lobby to enhance security, improve reception services and promote access to management and staff.